Hair: *barberyumyum*61B (brown) @SaNaRae NEW! Dress: D R O P . SideSlitDress (BLK) @SaNaRae NEW! Pose: [La Baguette] Mew poses 1 to 10 – Mew 1 @SaNaRae NEW! 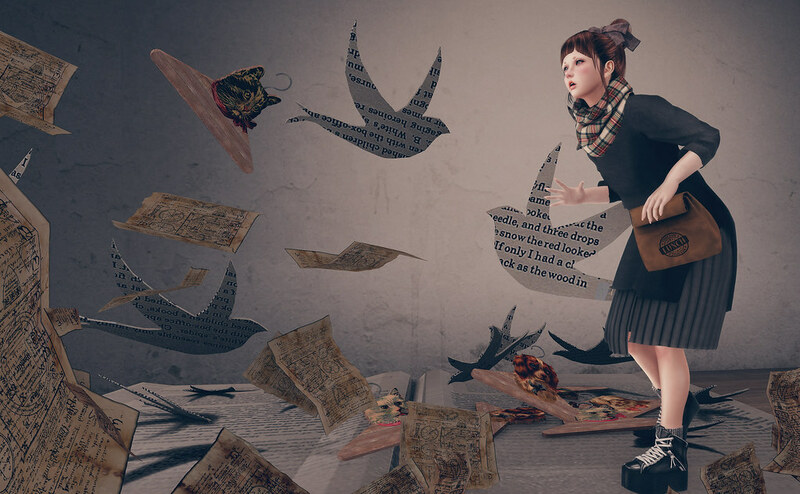 Hangers: – Kalopsia – Pet Pal Hanger Gacha @SaNaRae NEW!